Many of you may have wondered where the 3D print gallery for Morgan prints were. South Africans are inherently camera shy, and we should change this, for the better. I am working through all the photos, and will post some of the best ones in our new 3d print gallery in due course. Our 3D machines are built to last. Come and see what we are doing! If you have suggestions of prints we should do for demo purposes, make contact, and we try to make it happen and add it to our 3d print gallery We are always busy working on improvements to our processes, and this we will always share with our fans and customers. 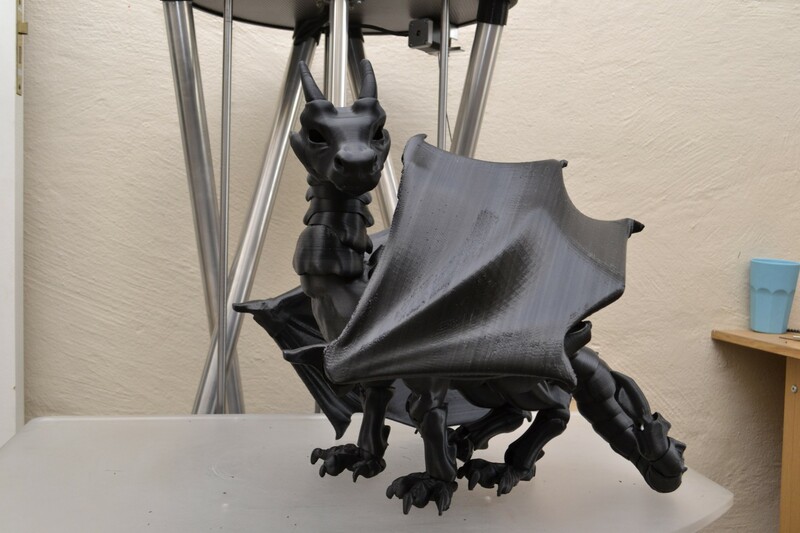 Customers, if you have great print you would like to share with us, make contact, and we will make sure you get a mention in the 3d print gallery for your skills! Remember that we are running a Free 3D print promotion. Submit an idea or stl, and if you win, collect it at House4Hack! While you are there, come and see all the crazy people that makes this legendary makerspace what it is. I am available every Tuesday night at the club meet in Centurion. South African 3D Printers at work. Morgan 3D printers come with Simplify3D software that will ensure you hit the mark much quicker.